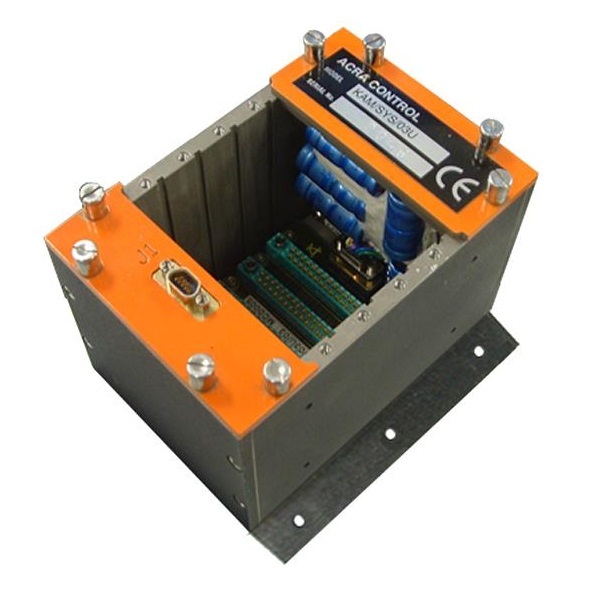 The AXN/ITE/01U is a one slot data acquisition housing that allows Axon user modules to be housed remotely from the Axon chassis. 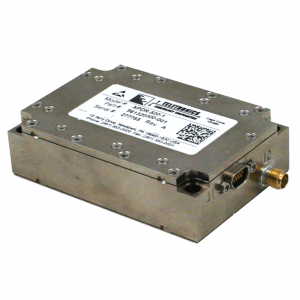 The Axonite (AXN/ITE/01U) houses one Axon user module . 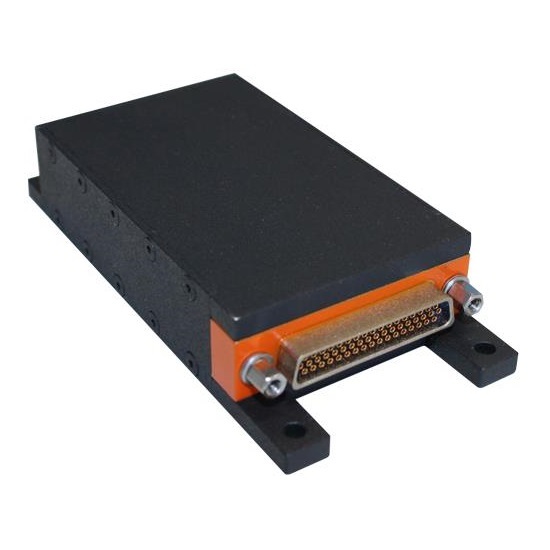 It allows the user modules to be housed remotely from the Axon chassis so modules can be located closer to sensors, which can improve the signal-to-noise ratio, help reduce system wiring and improve heat dissipation in hot locations. Axon user modules placed in the AXN/ITE/01U physically connect to the AXN/EXT/401 which provides power and the data lines. 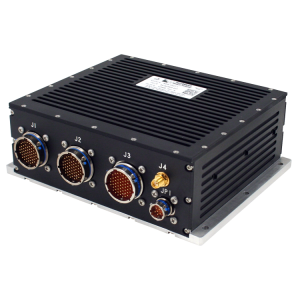 Logically, the AXN/ITE/01U connects to an Axon chassis as if it was physically located in the chassis.